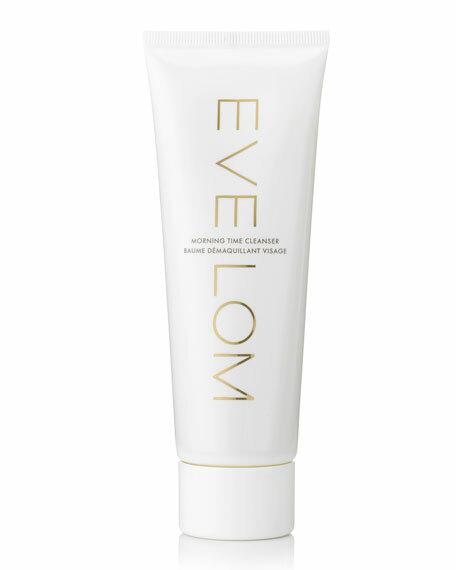 This effective formula dissolves makeup and daily impurities from the skin's surface by thoroughly cleansing the skin with a silky blend of biocompatible oils and esters, while leaving the moisture barrier intact. Leaves a soft, refreshed, non-greasy feeling. Sacha Inchi Oil a powerful antioxidant, the worlds richest vegetable source of Omega 3, 6, 9. Estate Grown Beauty Complex our proprietary, farm-grown blend provides vitamins, oxygenation, and minerals to nourish the look of the skin. 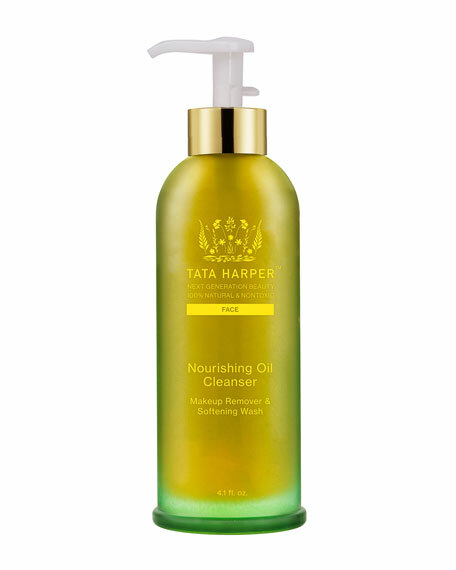 Oils and Esters break down oil, removing makeup and surface impurities from the skin. Helps reduce and prevent acne blemishes. 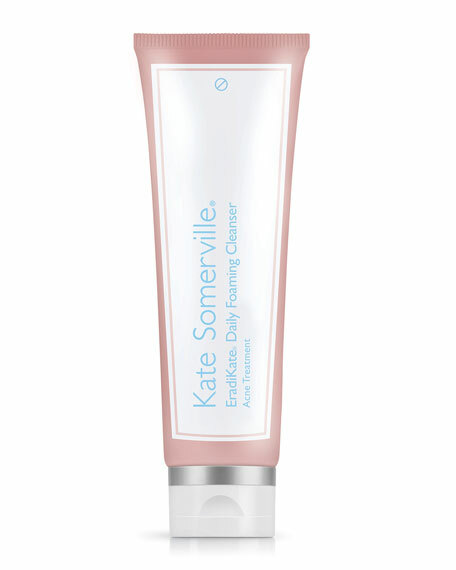 Draws out impurities to unclog congested pores. 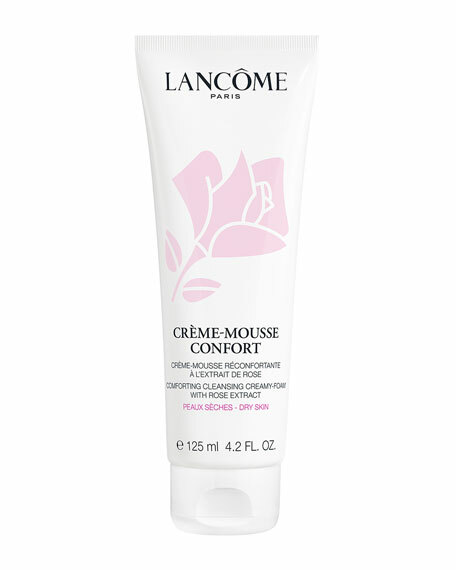 Helps calm and soothe acne-prone skin. Reduces, absorbs and balances sebum. Minimizes the appearance of pores.